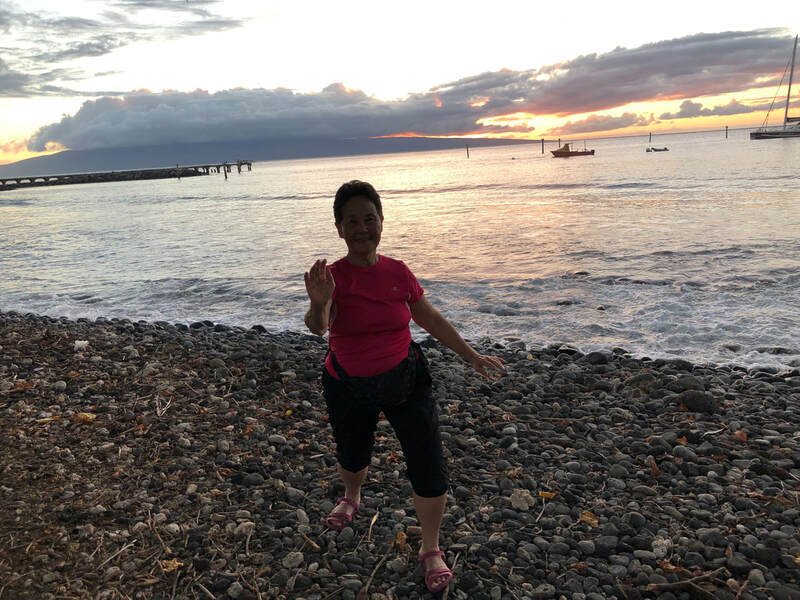 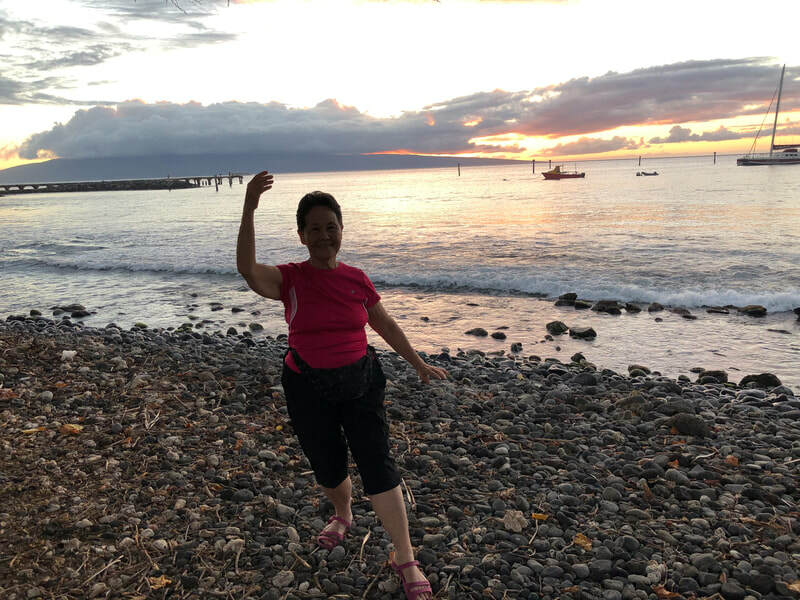 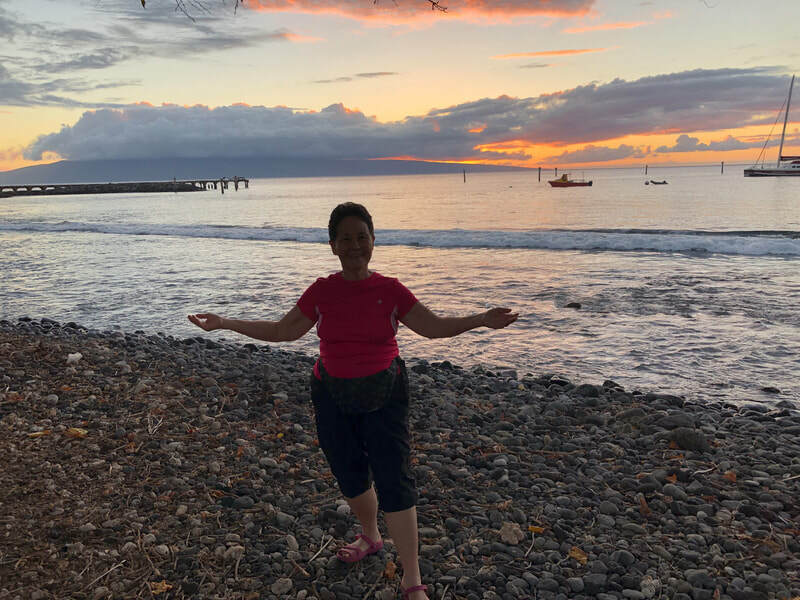 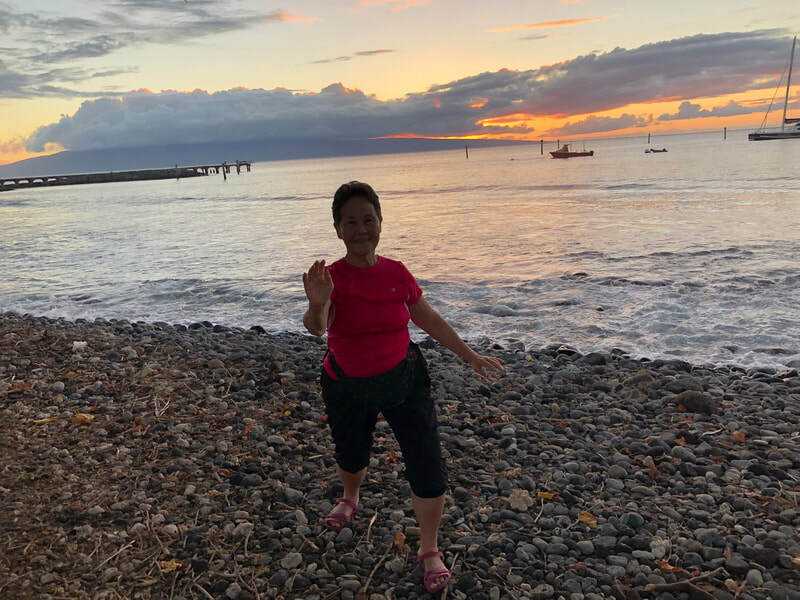 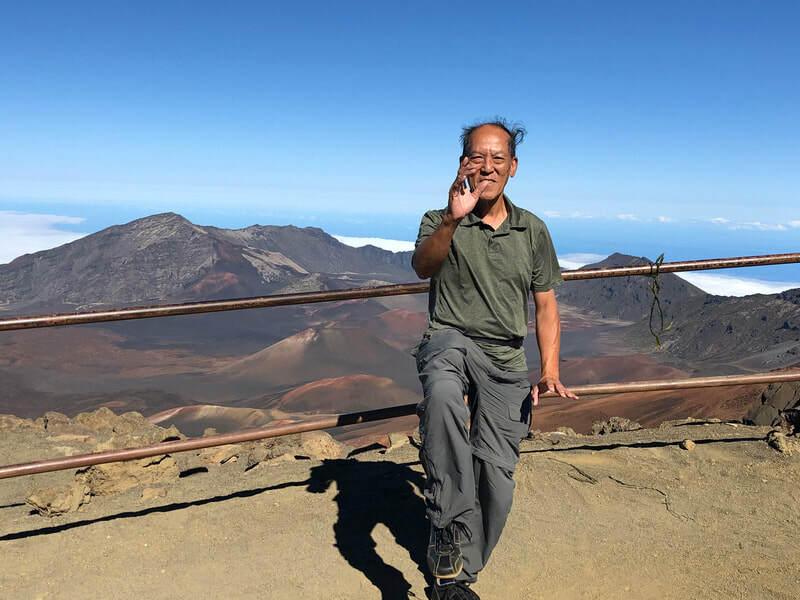 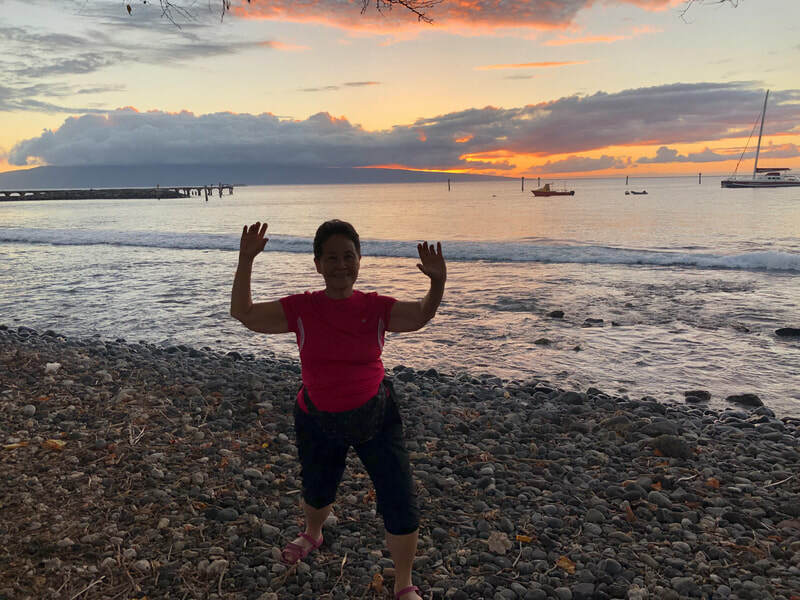 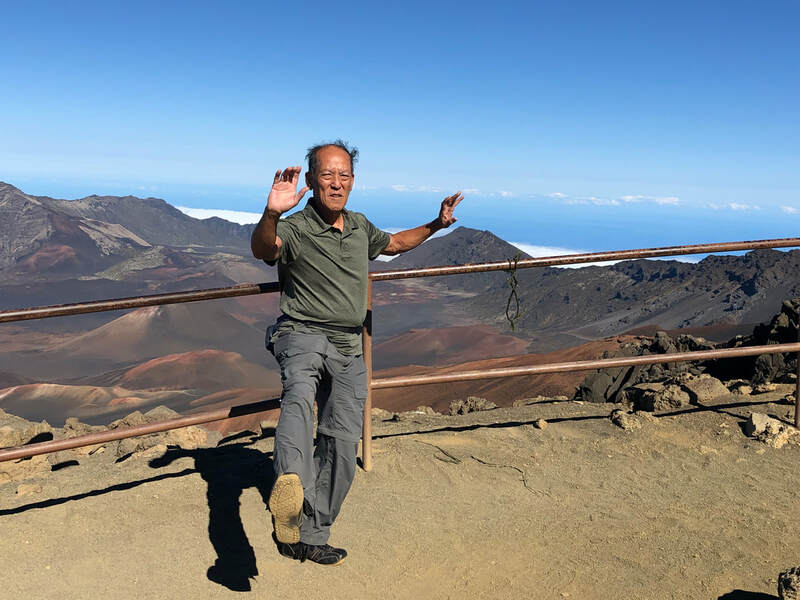 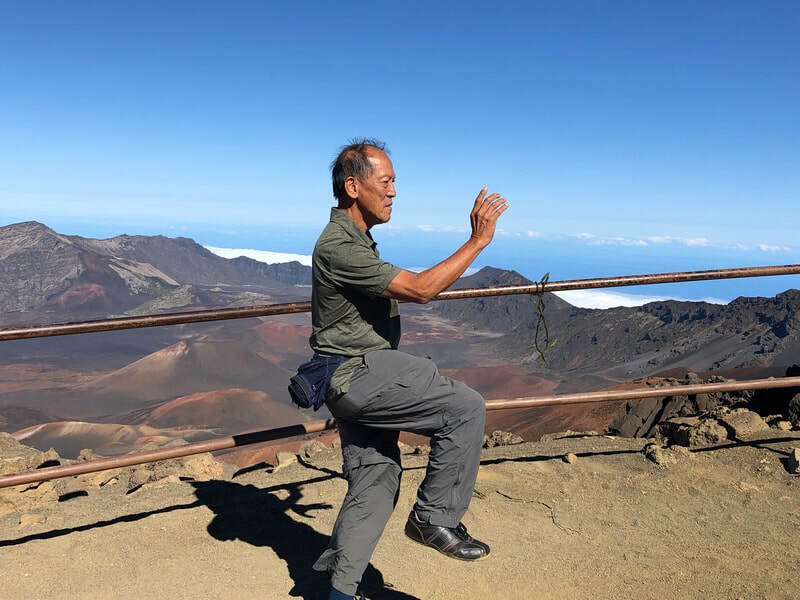 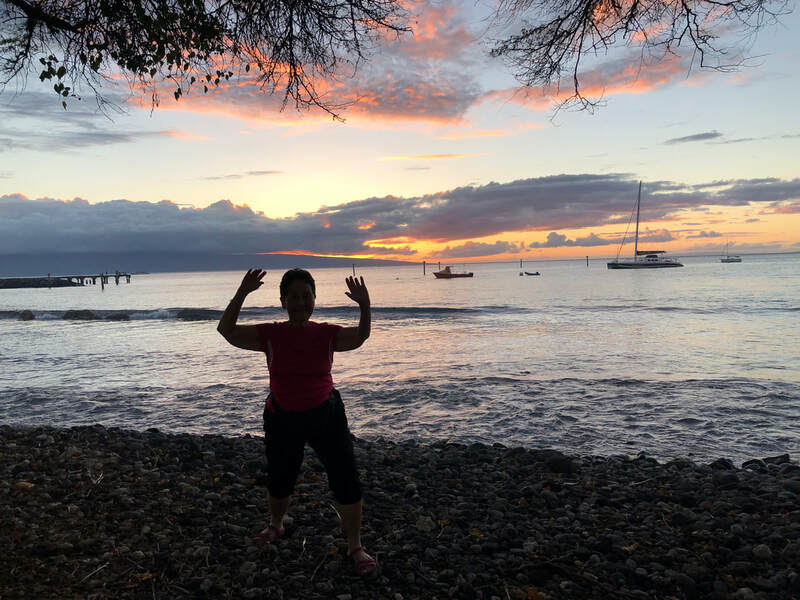 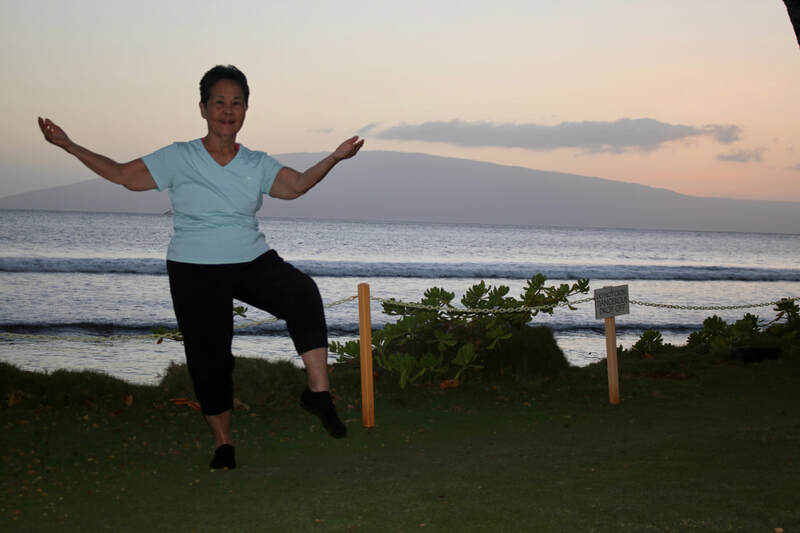 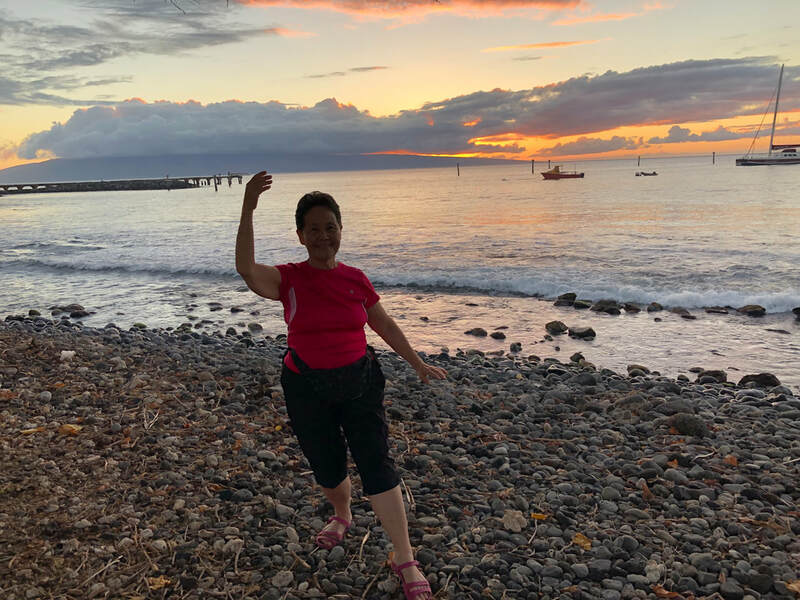 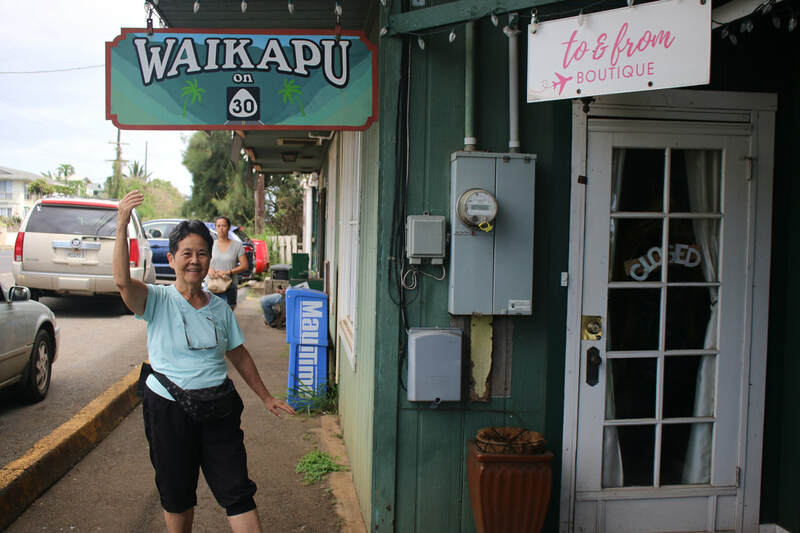 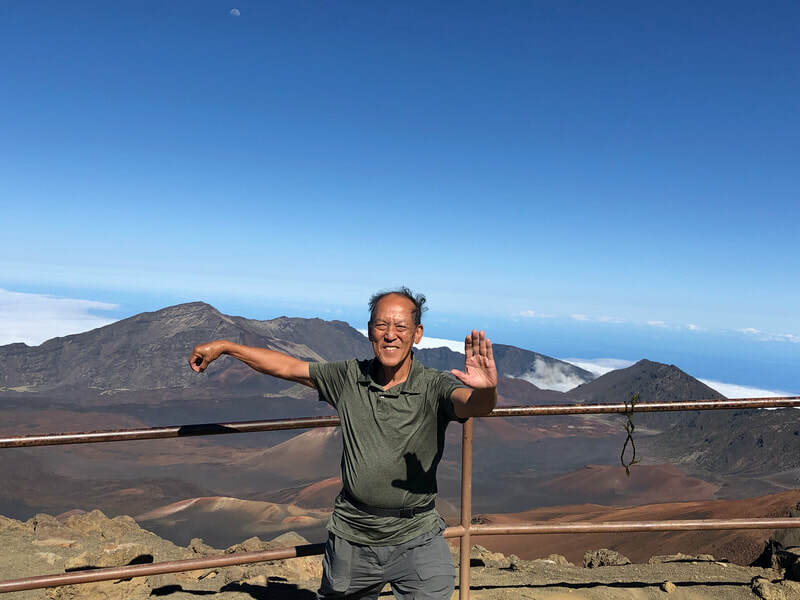 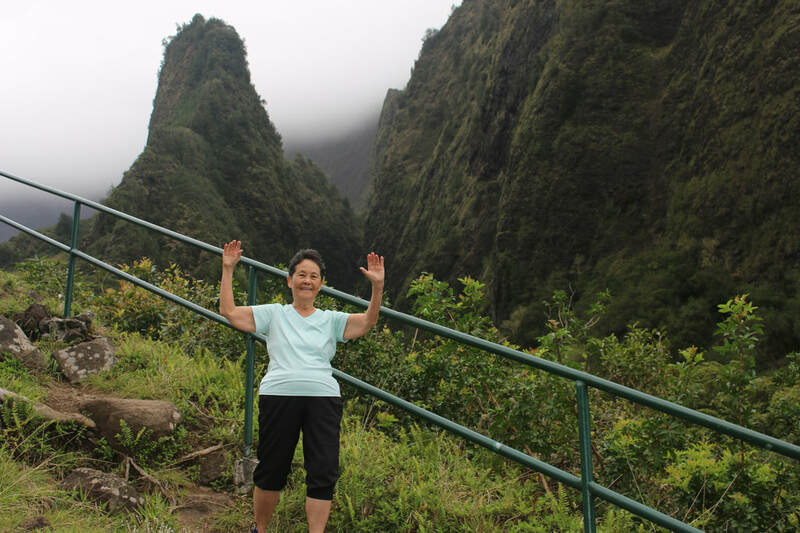 Lucy spreads tai chi aloha around the world to Maui, again! 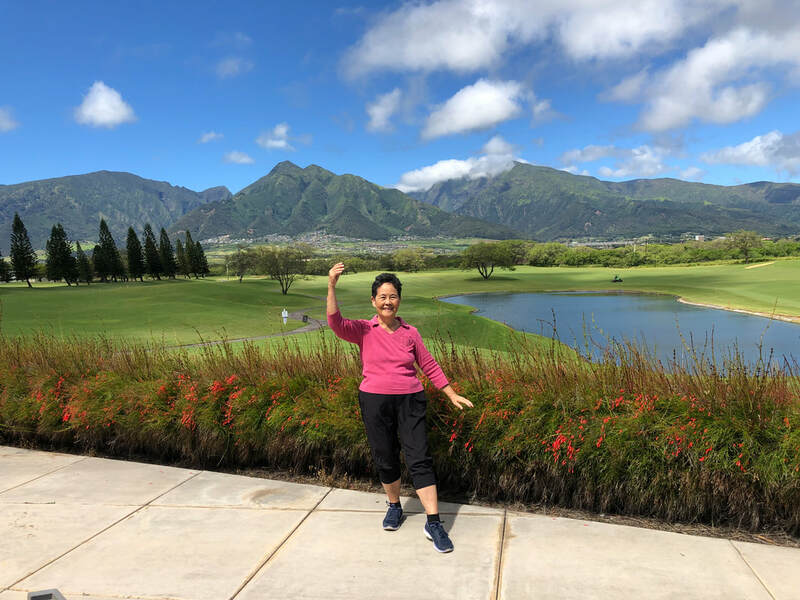 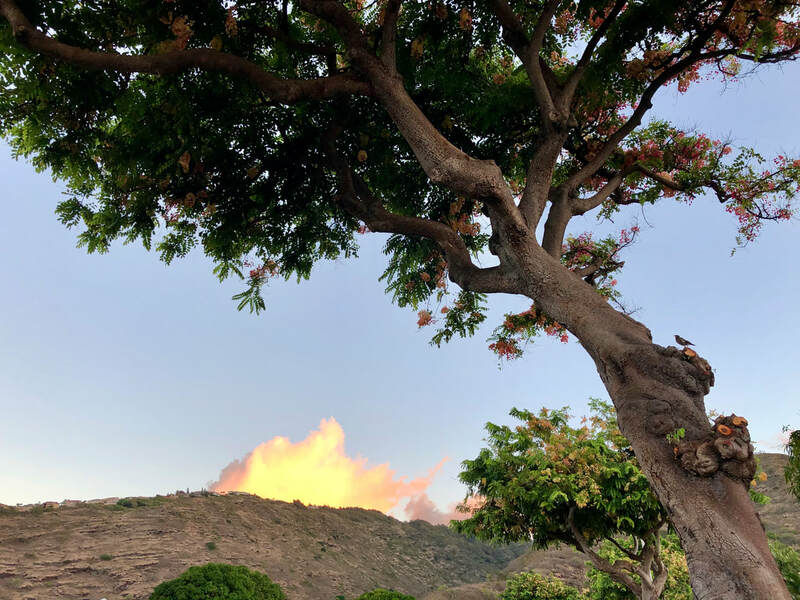 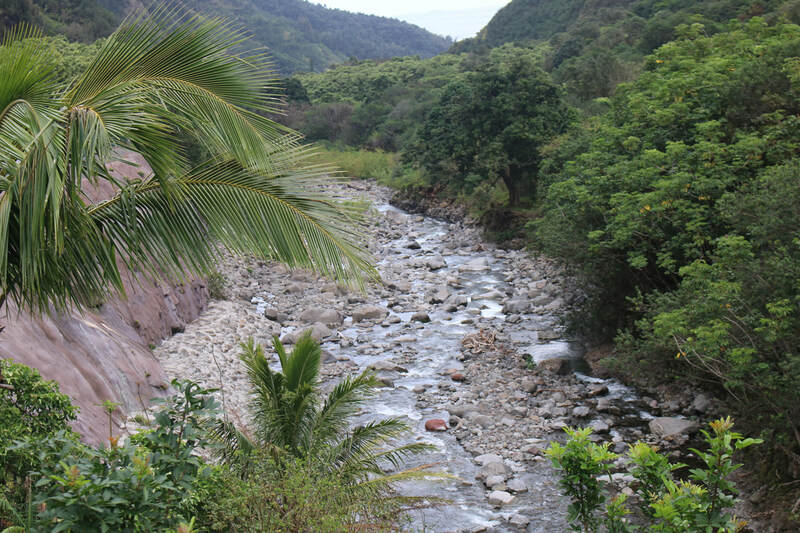 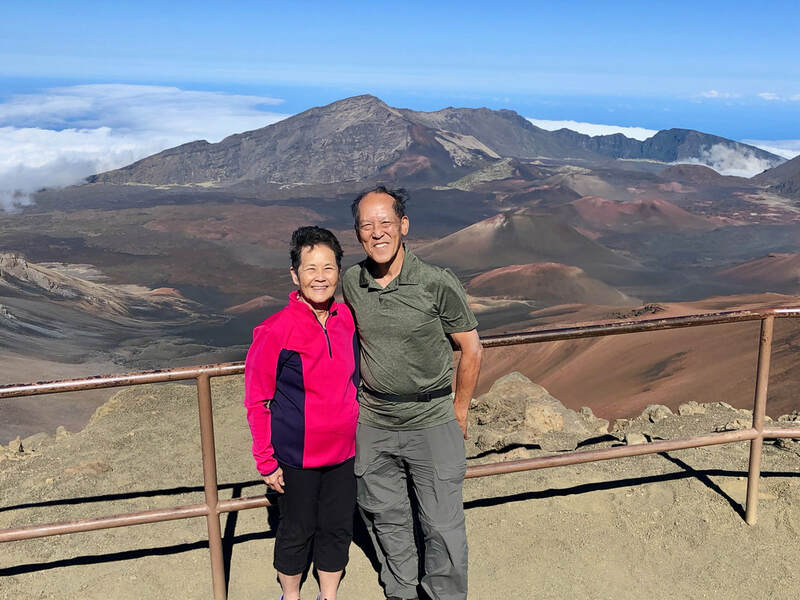 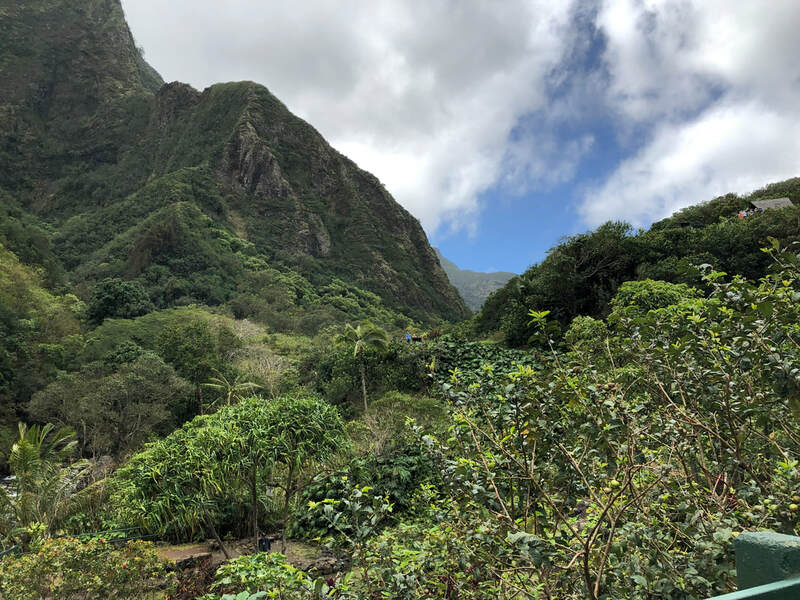 Click here for lucy's family trip to Maui, again! 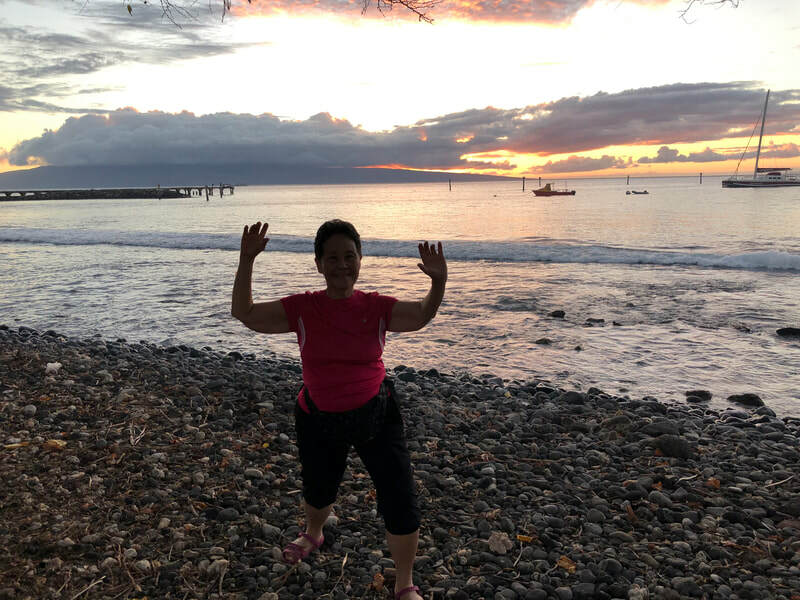 Lucy & family enjoy Maui again!